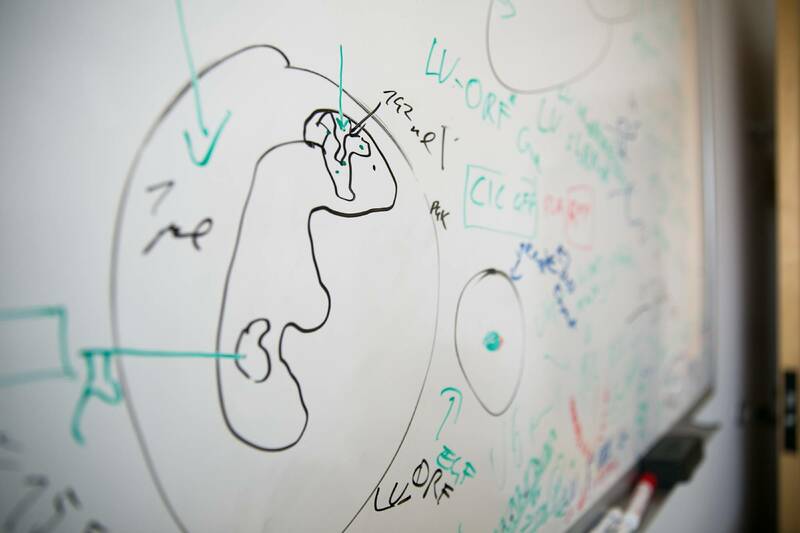 Our research focuses on leveraging functional genomics to make major advances in treating human cancers in a personalized and highly specific manner. 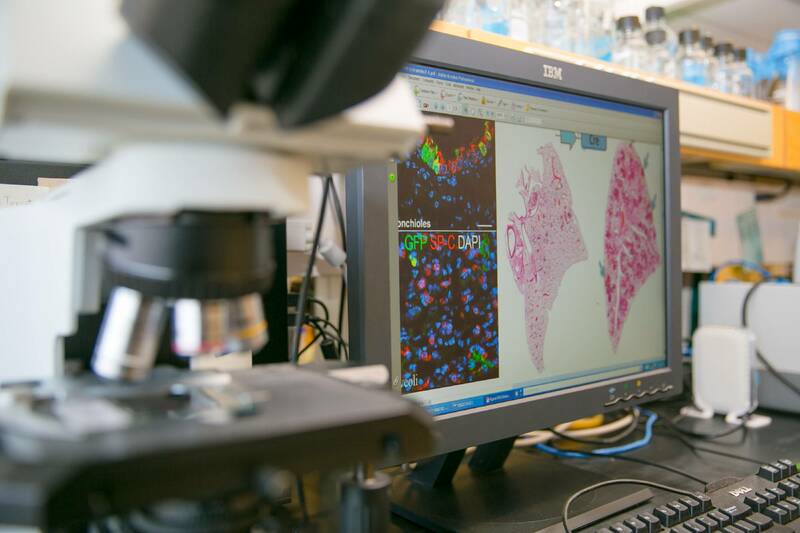 Our goal is to find novel therapies to combat the most devastating malignancies by systematically screening for genotype-specific cancer vulnerabilities. We therefore develop direct in vivo gene-editing tools to integrate human cancer genomics and mouse modeling to functionally assess the tumorigenic and metastatic capabilities of hundreds of putative cancer genes.